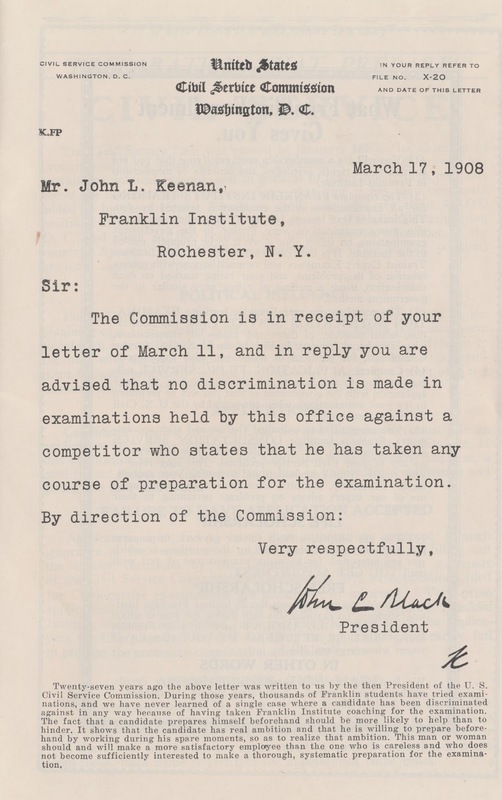 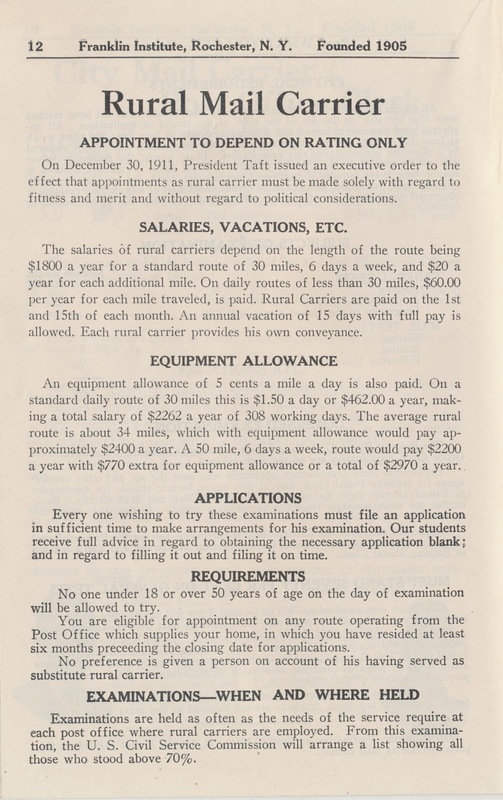 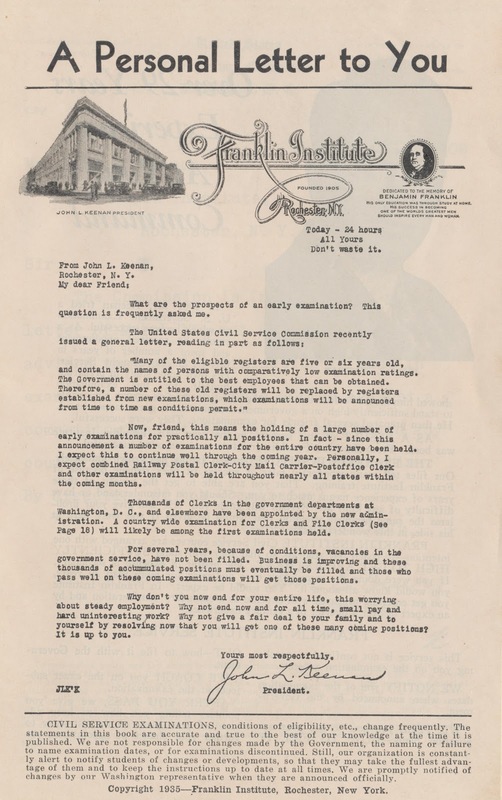 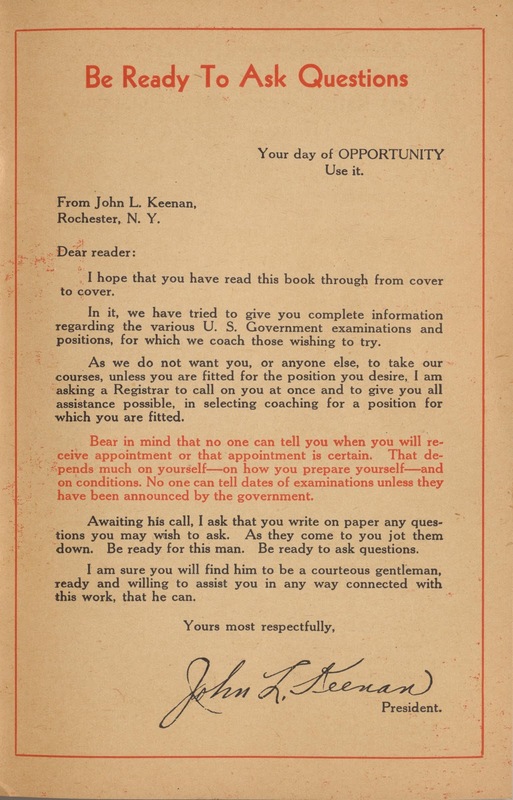 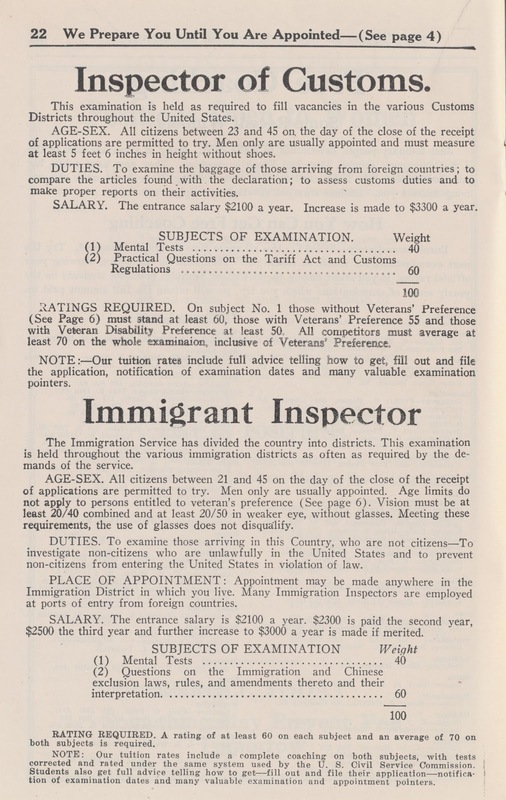 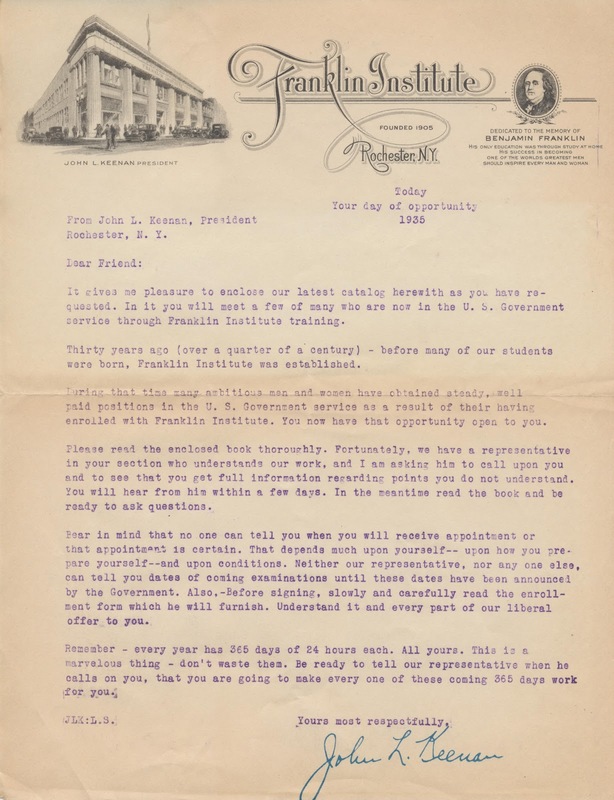 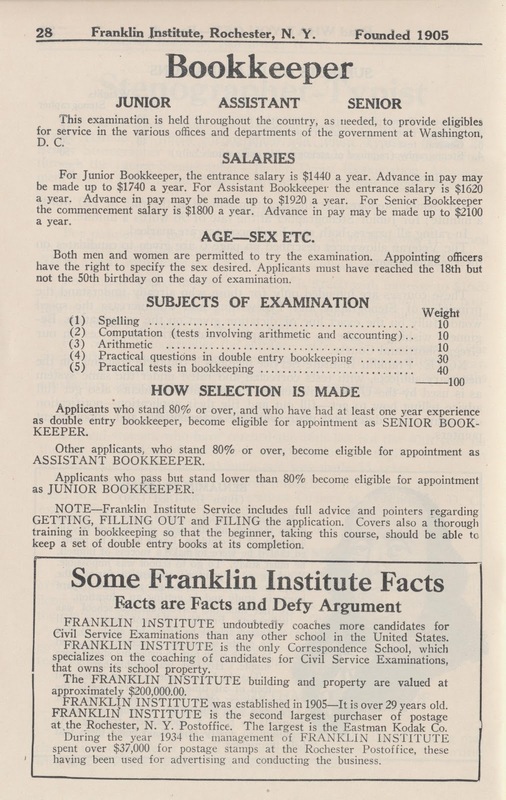 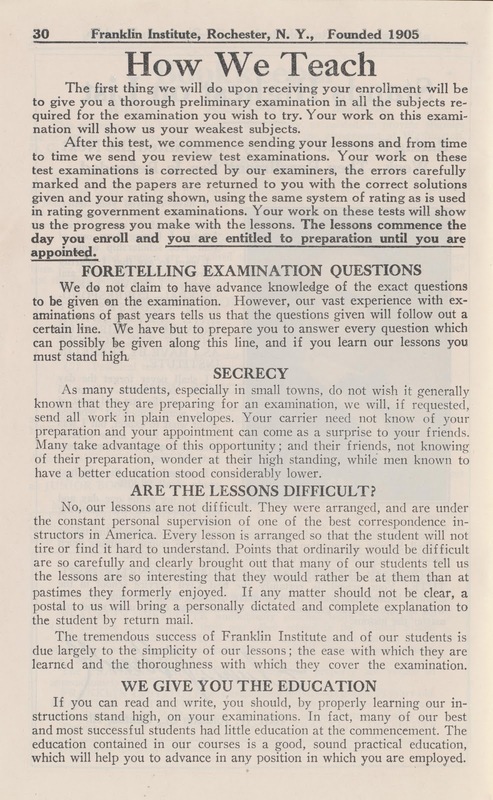 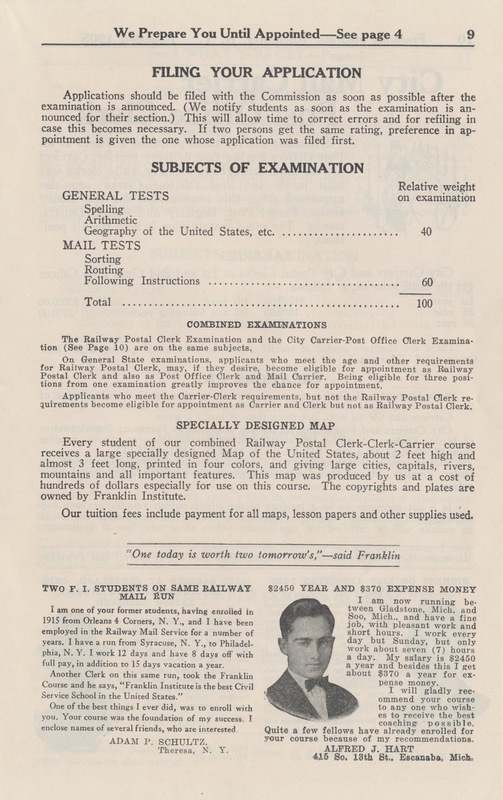 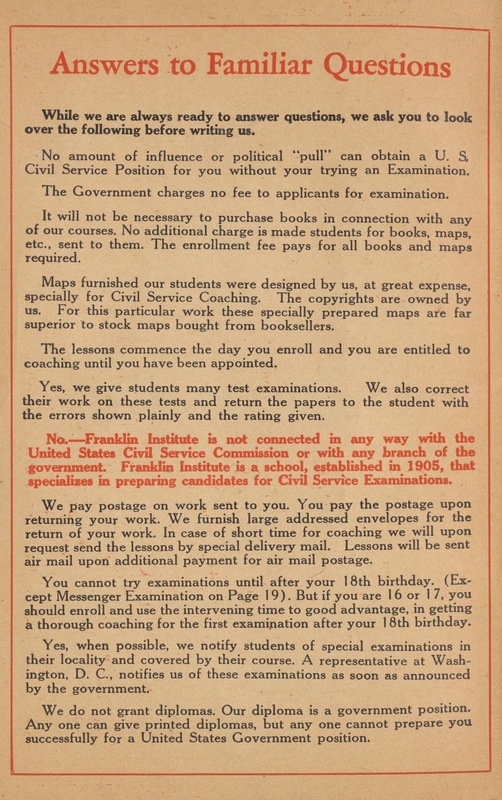 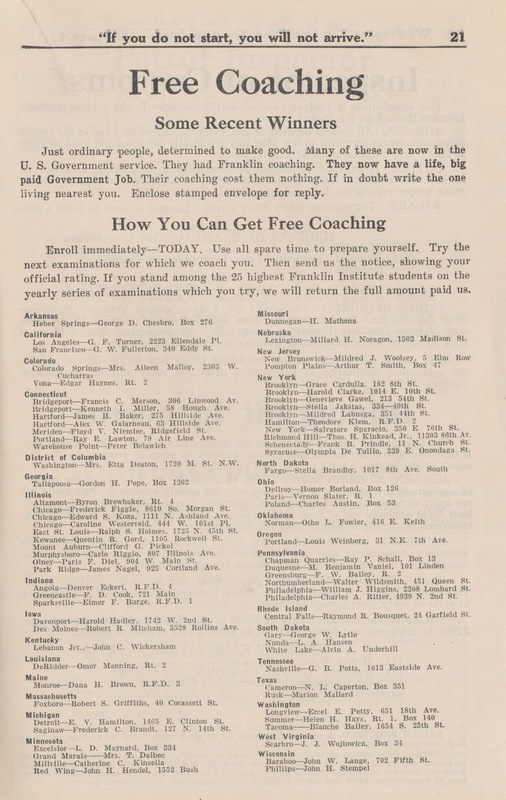 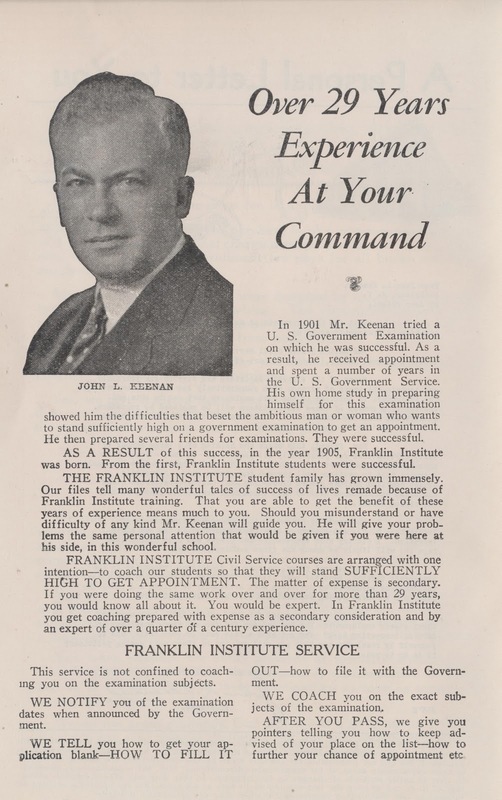 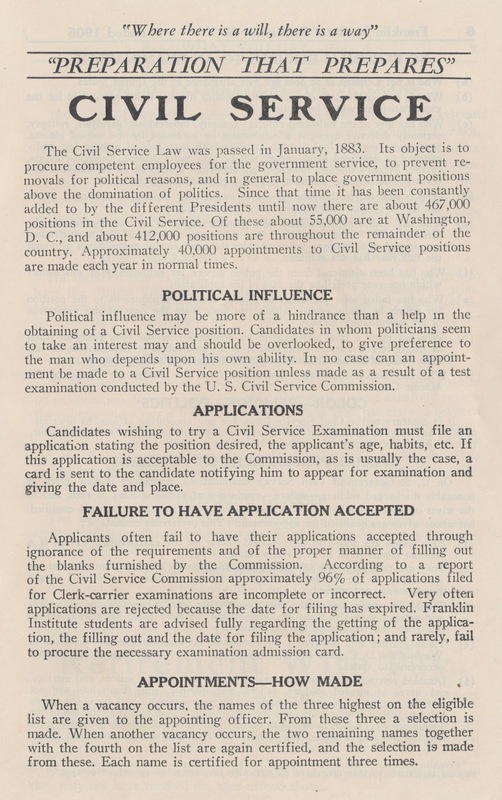 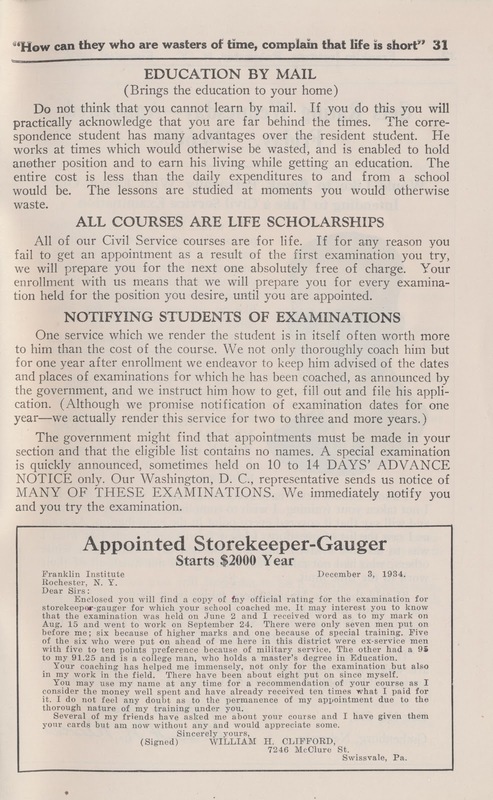 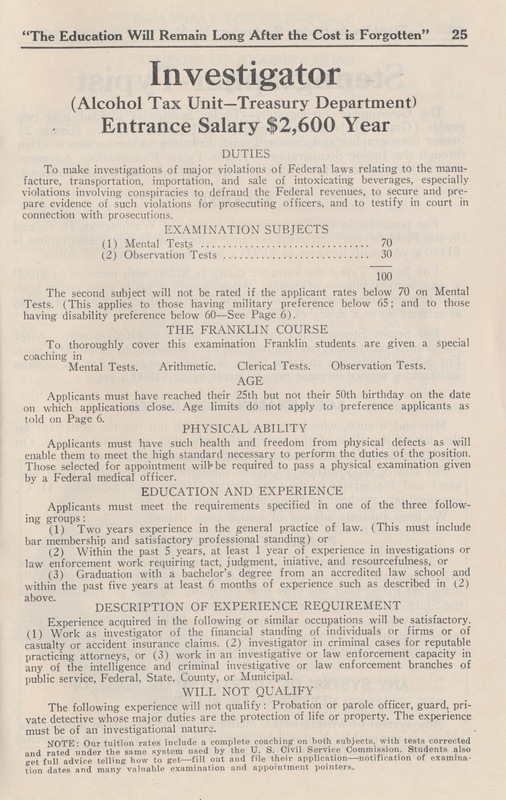 How to Get a U.S. Government Job was published in 1935 by the Franklin Institute of Rochester, New York. 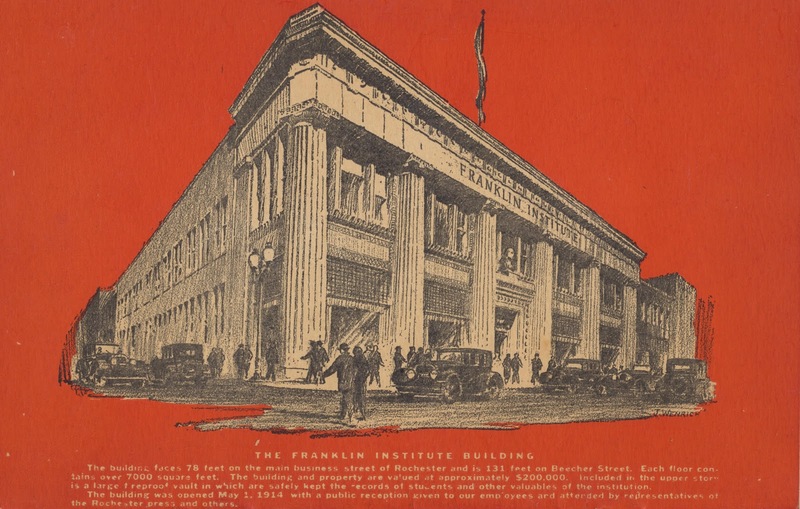 The Franklin Institute was established in 1905 and was dedicated to the memory of Benjamin Franklin. 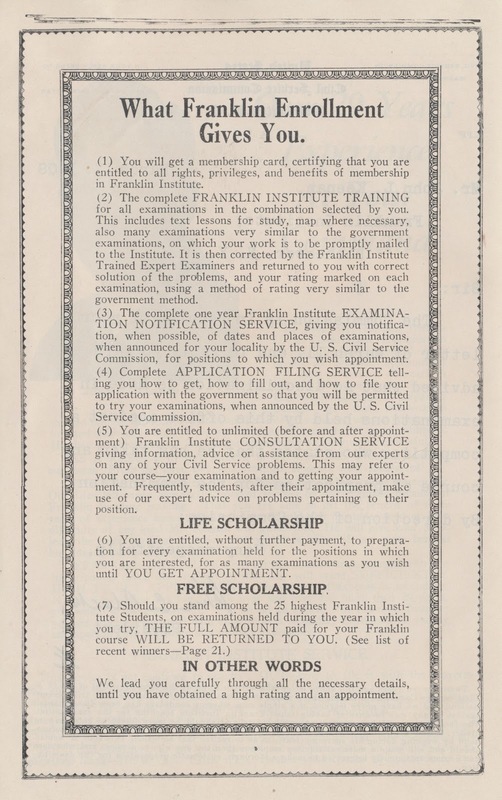 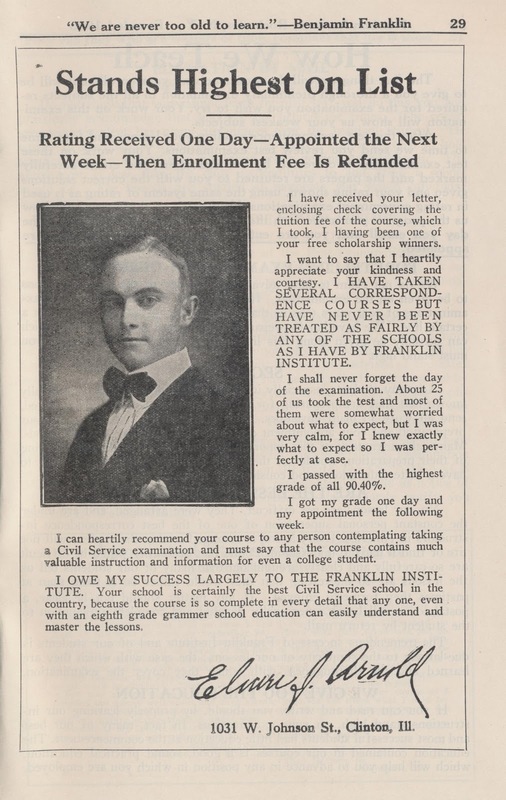 it’s goals were to aid the American citizen in better himself. 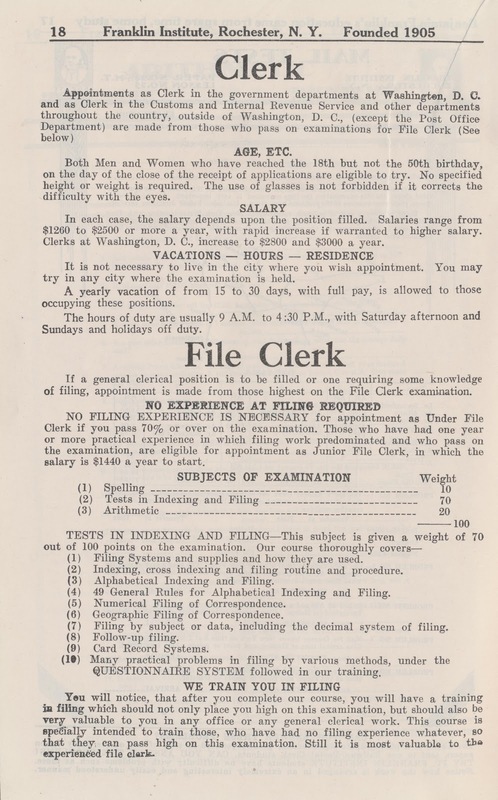 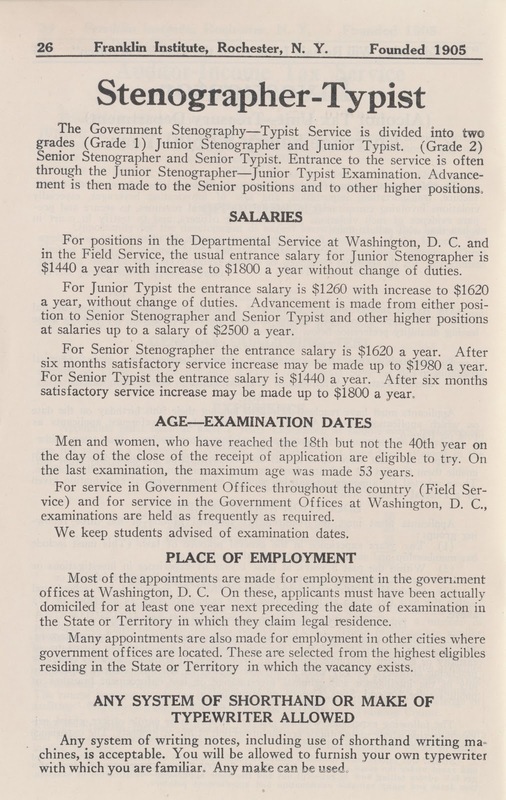 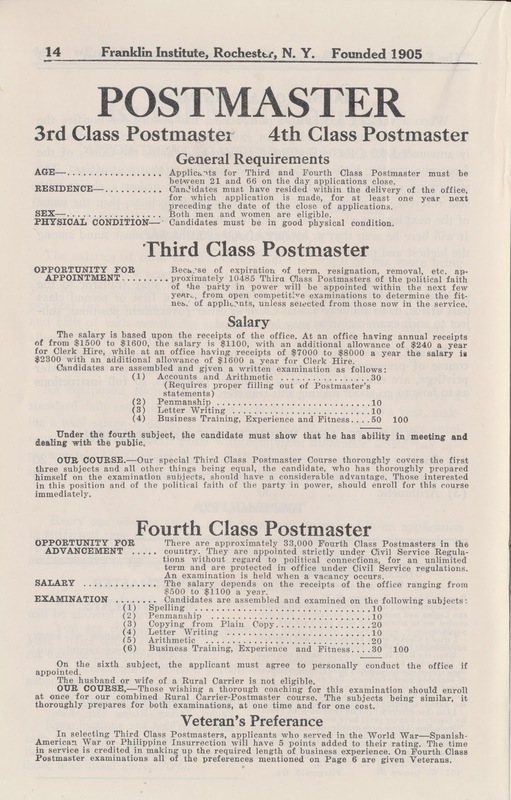 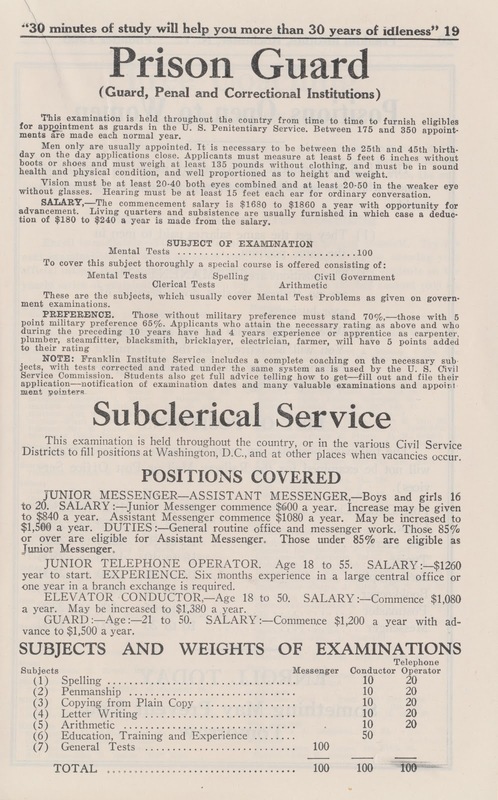 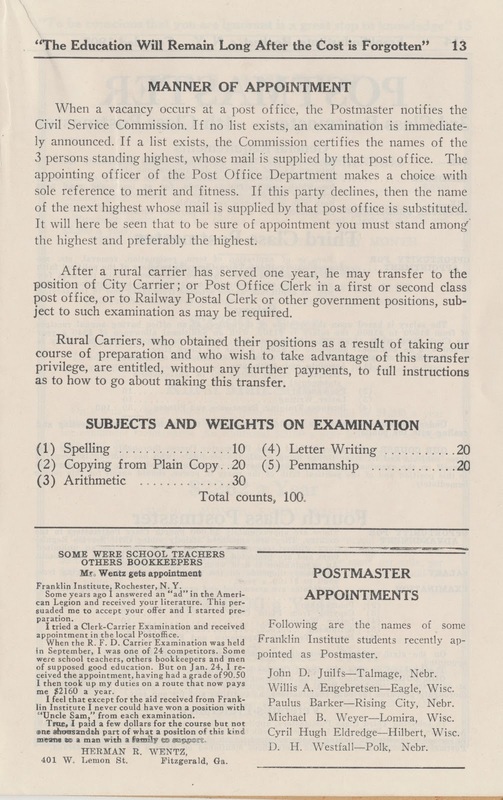 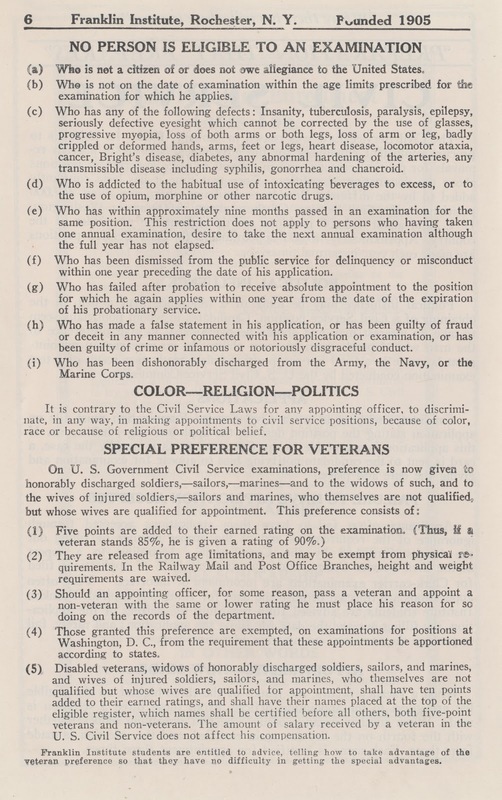 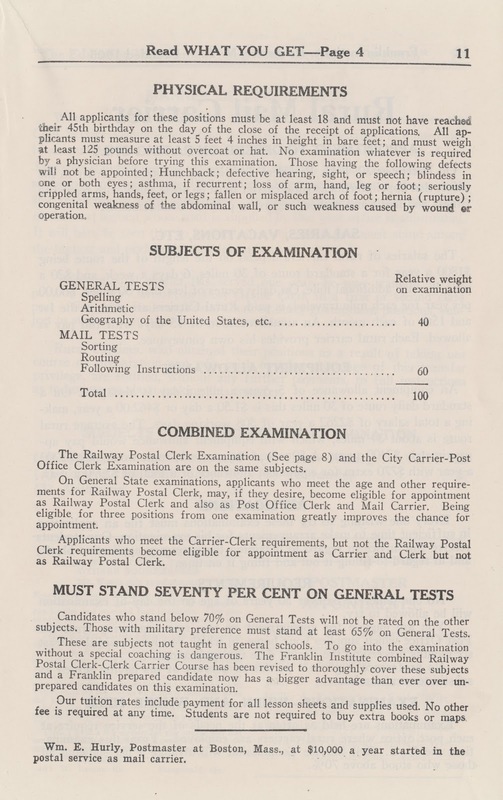 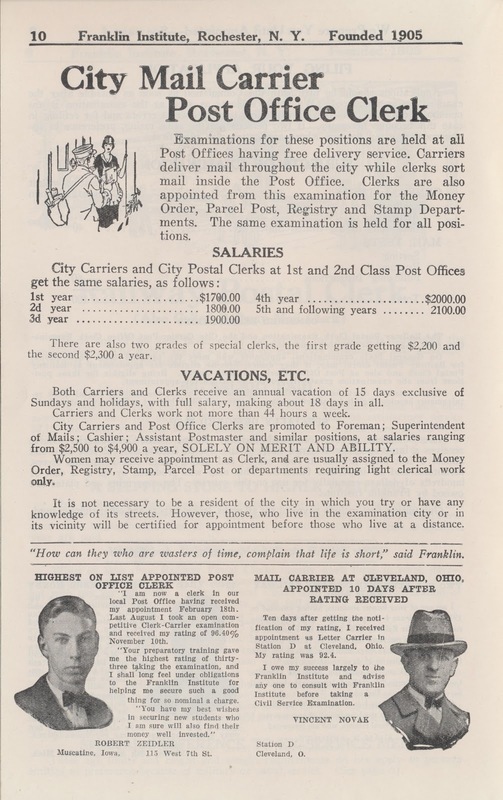 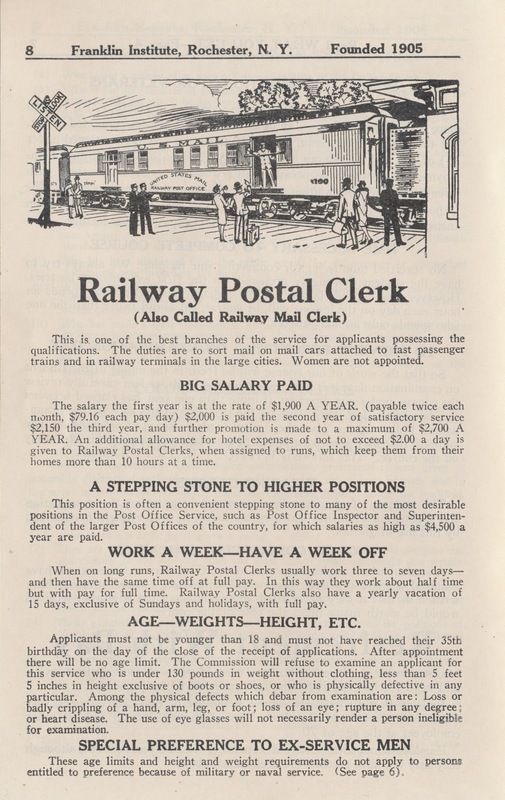 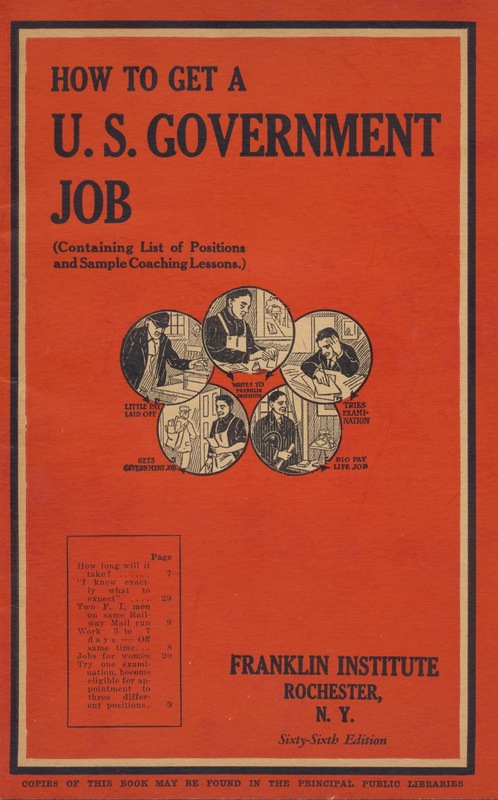 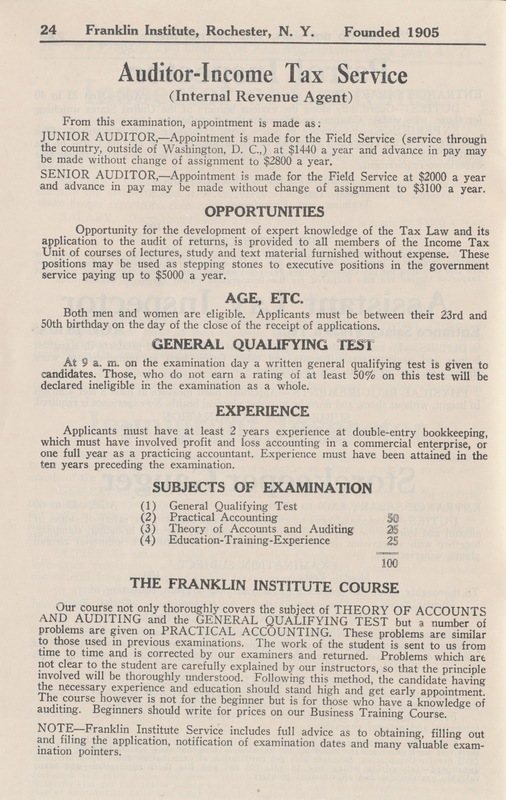 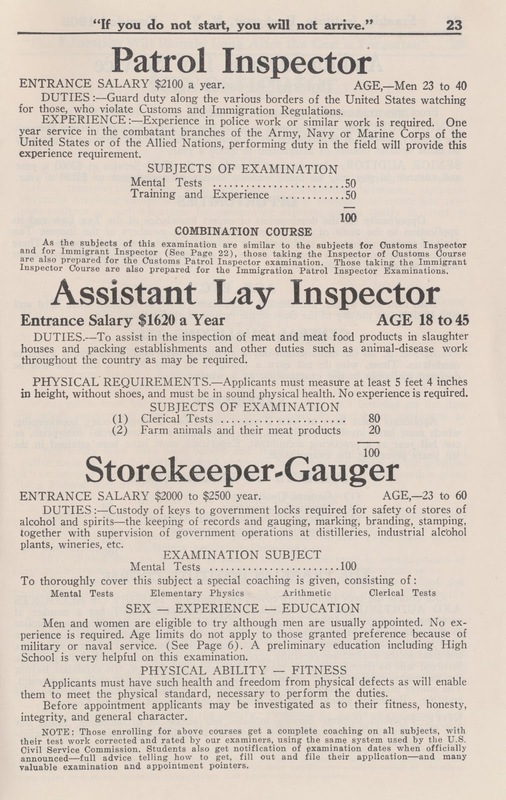 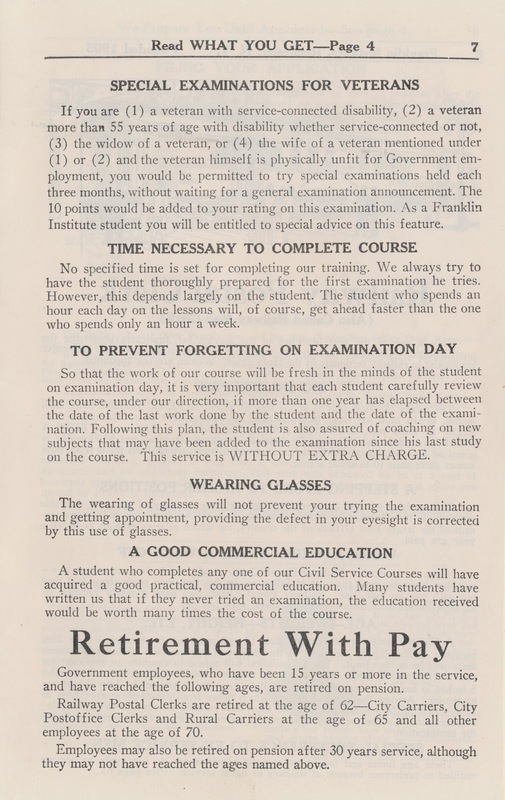 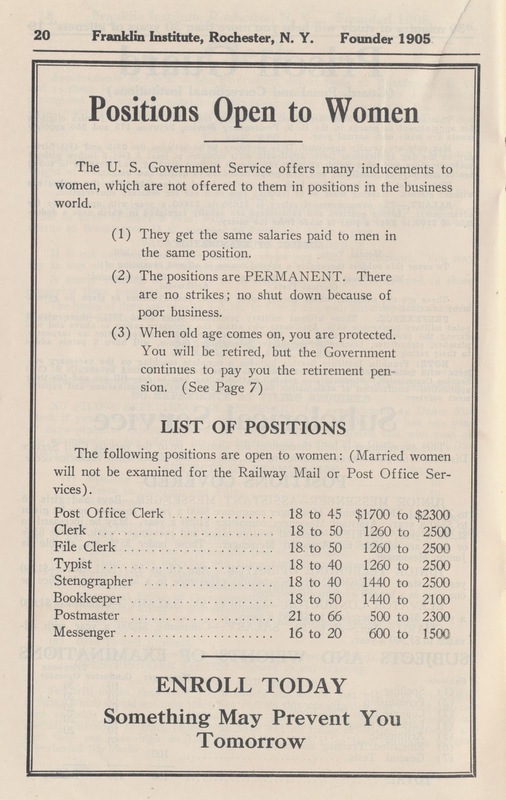 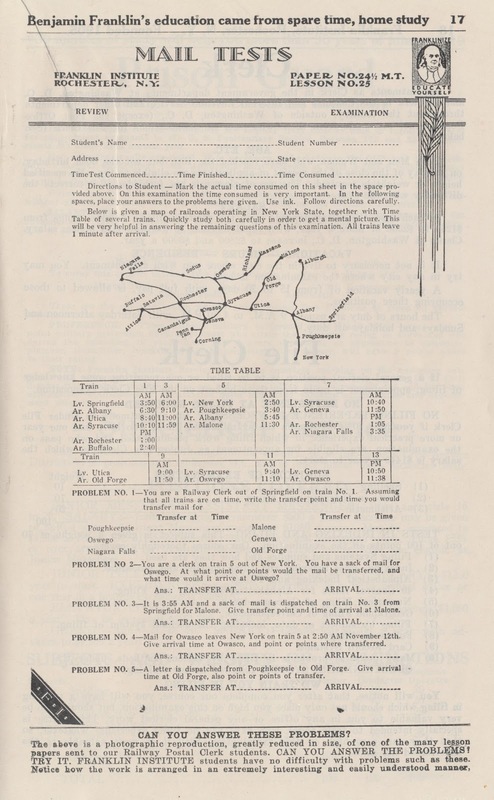 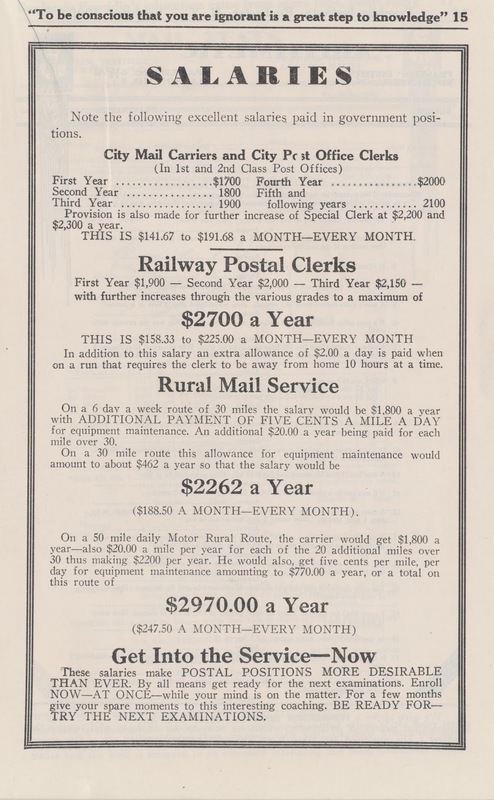 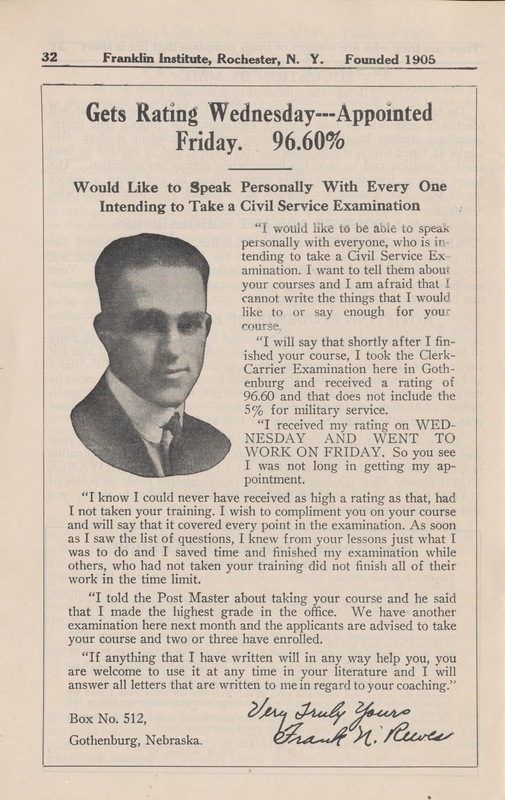 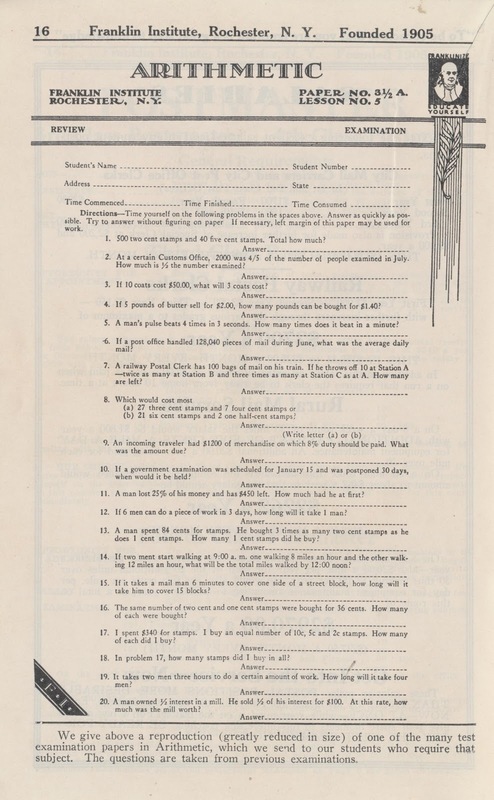 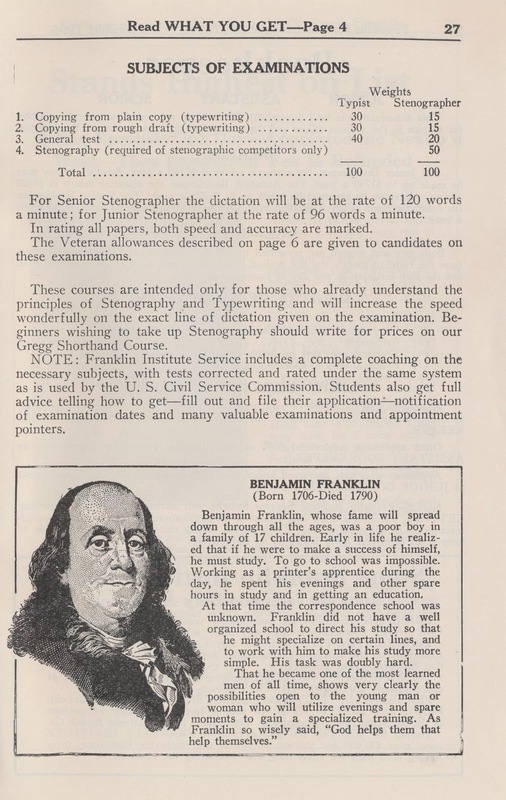 The following 30+ page booklet will tell you everything you need to know about obtaining a government job in 1935.